Next week, leading Australian and international experts will converge at Monash University’s Caulfield campus for the annual BioInfoSummer symposium. They will share their expertise and most recent discoveries using bioinformatics – a study that combines techniques from mathematics, information technologies, physical sciences and engineering and applies them to solve significant problems in biological and medical sciences. Monash University Professor Kate Smith-Miles, Director of MAXIMA (Monash Academy for Cross and Interdisciplinary Mathematical Applications), said mathematics provided a universal language. 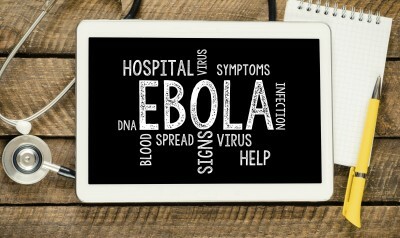 “From modelling biological systems to developing statistical methods for analysing the spread of infectious diseases like Ebola, mathematicians are indispensable in the development and application of tools able to tackle complex issues,” Professor Smith-Miles said. But it isn’t simply epidemics that bioinformatics aids. Research into the mutation of cancer-causing cells as well as modelling the effects of drugs and exercise on bone health are some of the other examples that will be discussed. BioInfoSummer is on from 1 – 5 December at Monash University’s Caulfield campus.